This stylish Umbrella holder is made from metal and finished in a shiny champagne finish. 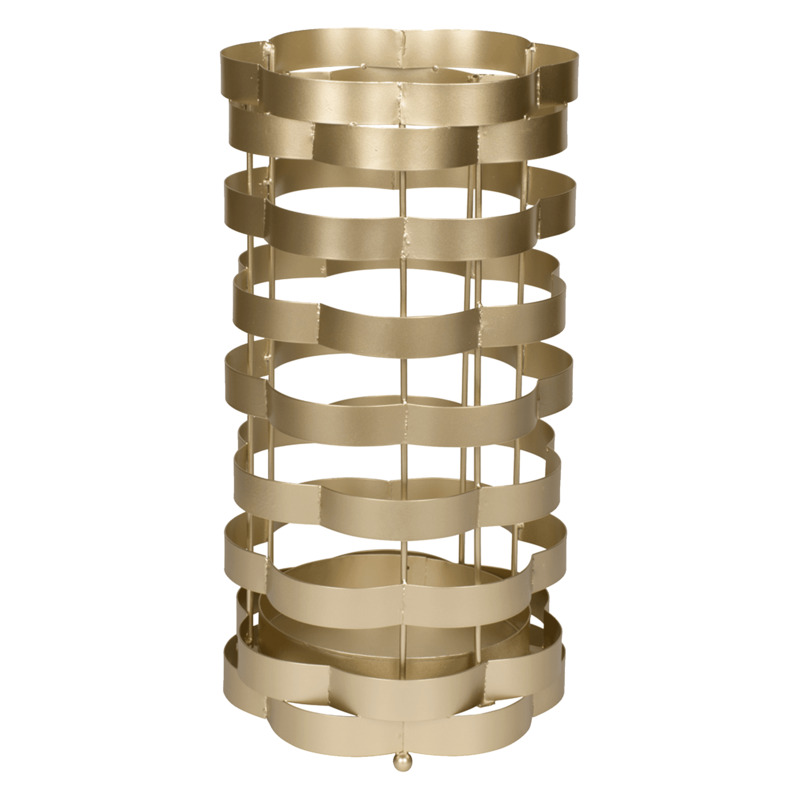 Modernise your home with this umbrella holder, make any room brighter and wow your guests. The wavy band design with horizontal bands allows plenty of room for any size umbrella to fit snugly inside.